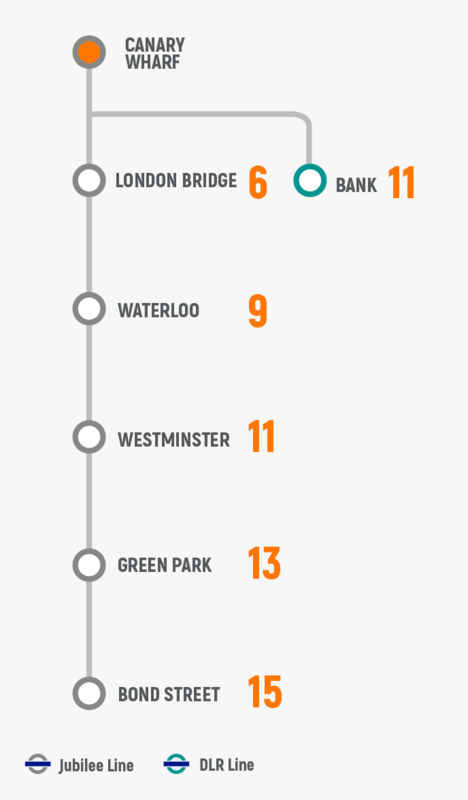 Contemporary apartments located minutes away from London's financial hub. 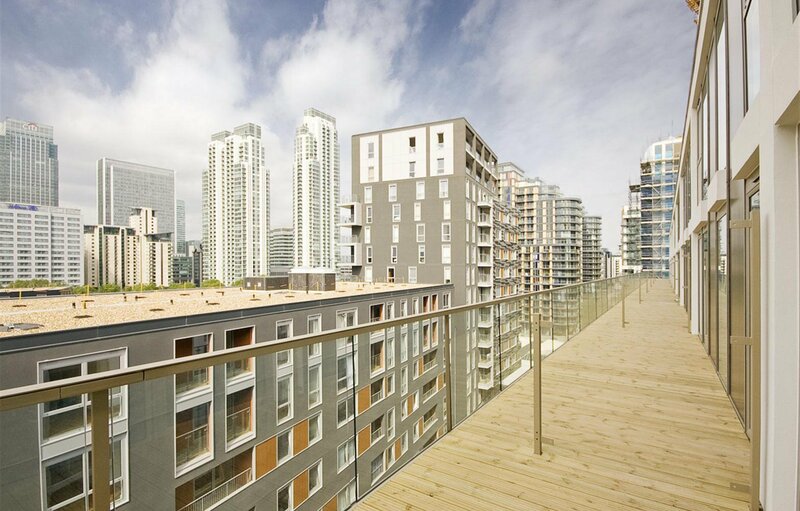 LiFE Residential are the appointed lettings and management agents for Lanterns Court, Canary Wharf in E14. Completed in late 2010, the Lanterns Court development consists of 3 unique buildings: Denison House, Cobalt Point and Trinity Tower. Denison House compromises of 292 units, Cobalt Point offers 167 luxury apartments and Trinity Tower has 54. Lanterns Court is minutes-walk away from London’s financial hub, Canary Wharf, as well as being situtated close to the infamous O2 arena, Cutty Sark and Greenwich Park. The Excel Exhibition Centre is within 3 miles, and the Royal Observatory and Museum of London Docklands are located nearby.